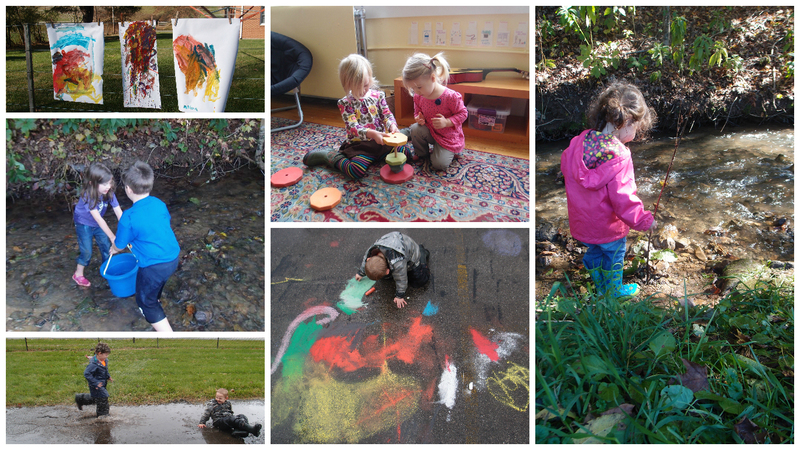 The Mayapple School offers creative, place-based education for children ages 3 – 6. 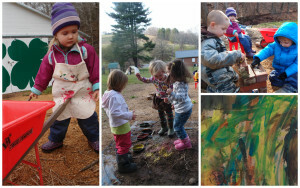 Our multi-age classroom offers a vibrant environment for project based learning, process art experiences, nature explorations, rich story times, and intentional dramatic play opportunities. 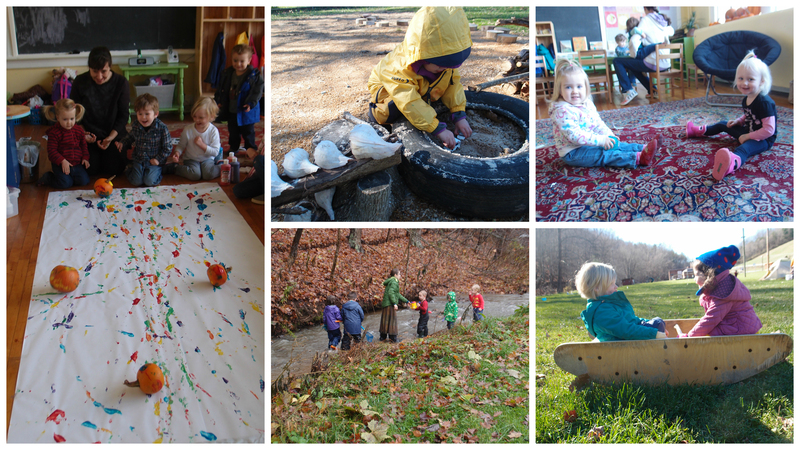 To get a feel for our school, I recommend that you take a look at our curriculum, the daily schedule, read about our philosophy, and take a look at The Mayapple Blog. We opened in August 2015 and spent 3.5 years in our Newport, VA Location. 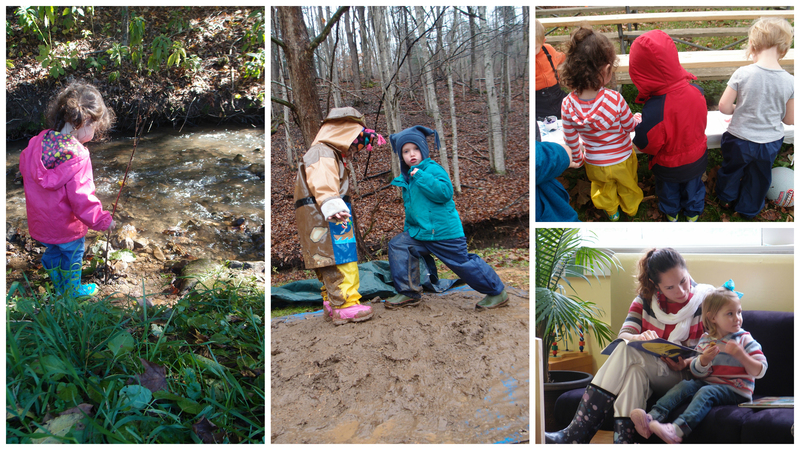 In December of 2018, we moved to our current location in Blacksburg, VA: you can watch a short video about our move here. 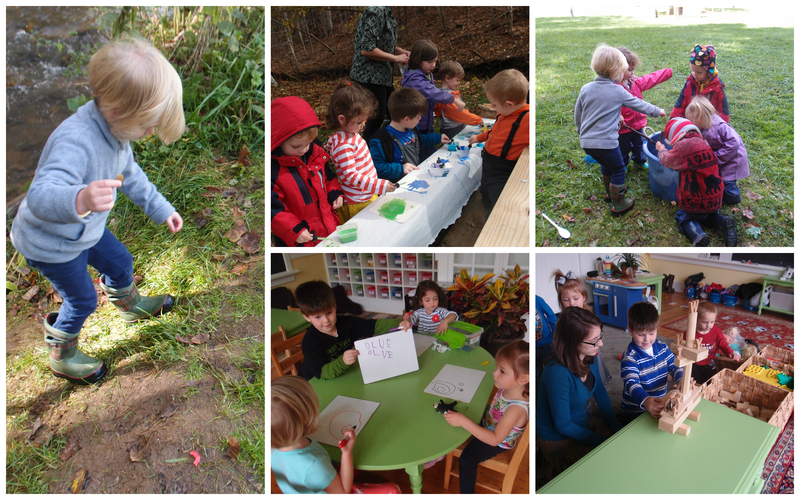 We began as and remain a small one-room schoolhouse with two teachers facilitating our program for up to 16 children each day. 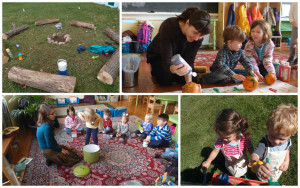 If your child is ready and our program fits your family’s needs, we would love to have you join us! Multiple enrollment options are available, including 2,3,4, or 5 days per week, mornings (8:30 – noon) or full day (8:30 – 3:00). Please come and visit before enrolling. Find out how to schedule a visit today. 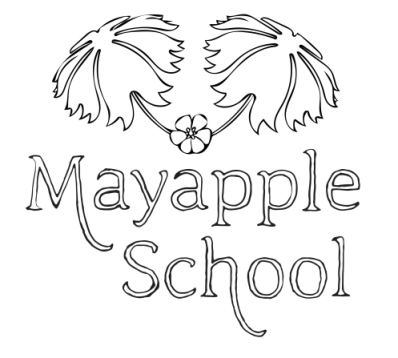 The Mayapple School admits the students of any race, color, national and ethnic origin, and religion to all the rights, privileges, programs, and activities generally accorded or made available to students at that school. It does not discriminate on the basis of race, color, national, and ethnic origin in administration of its educational policies, admissions policies, scholarship and loan programs, and athletic and other school-administered programs.